The $160 bln oil giant unveiled its first red ink since 2002. The CEO has cut capex, sold assets and borrowed to bolster dividends amid tumbling oil prices. Imminent production from a $54 bln Australian gas field should relieve some pressure. Any hiccups, though, could be costly. A Chevron gas station sign is pictured at one of their retail gas stations in Cardiff, California, October 9 2013. 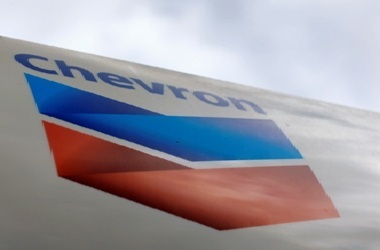 Chevron reported a net loss of $588 million for the fourth quarter of 2015 on Jan. 29, the U.S. energy company’s first quarterly loss since 2002. The result compared with a net profit of $3.47 billion in the same period a year earlier.